Crime & the City Solution formed in late 1977 in Sydney. 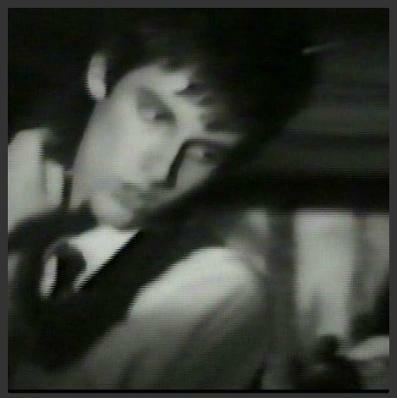 In late 1978 lead vocalist and mainstay Simon Bonney relocated to Melbourne with drummer Don McLennan where they formed a new version of the band in early 1979. 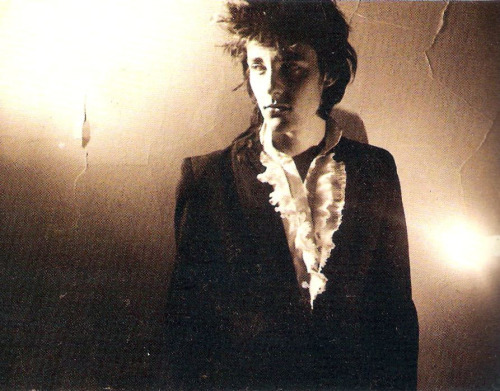 Although only in Melbourne for a short period of time, Bonney became friends with local Post-Punk group The Boys Next Door and it is rumoured he had a strong influence on Nick Cave's stagecraft. 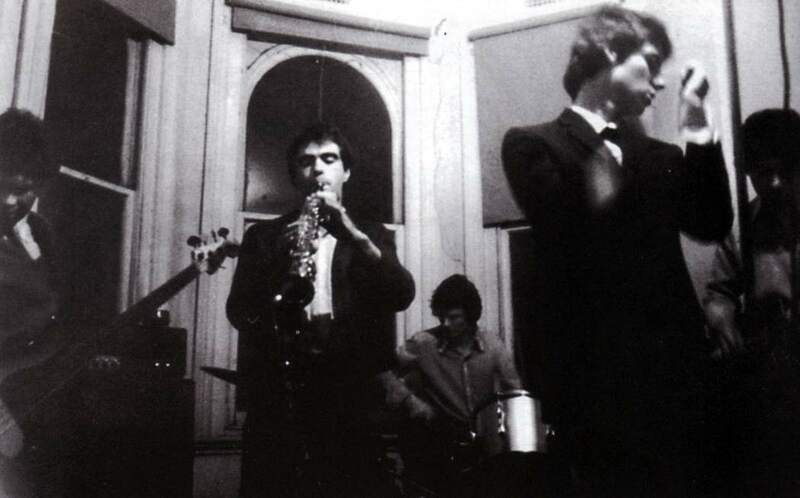 Crime & the City Solution recorded a demo in 1979 at the Melbourne College of Advanced Education, including 4 songs - 'Accidental Actor', 'Moments', 'Platform' and 'Even Quiet Boys'. In August 1979 Kim Beissel gives a copy of this demo to Keith Glass of Missing Link records but the band broke up in the same year without actually releasing any of their recordings. They eventually moved back to Sydney with regular visits to Melbourne for gigs, and later achieved success in London and Berlin. Crime and The City Solution Melbourne line-up included: Simon Bonney - Vocals, Chris Astley - keyboards, Don McLennan - Drums, Dan Wallace-Crabbe - Guitar, Lindsay O'Meara - Bass (Voight/465), Kim Beissel - Saxophone (→ ↑ →).